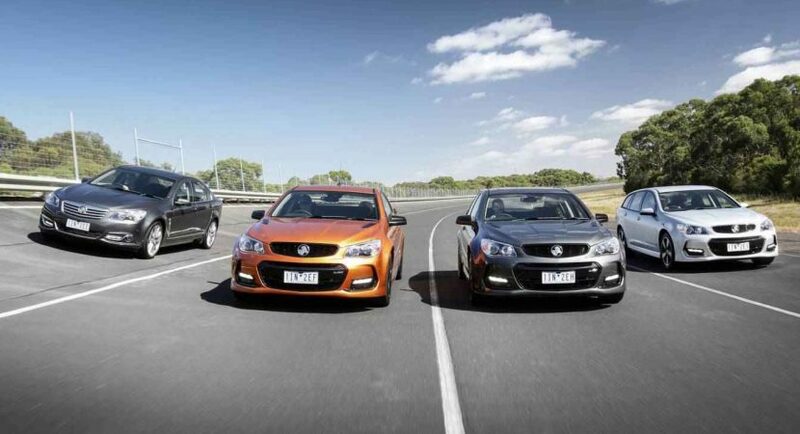 The Holden Group in Australia has finally decided to shut down production of the entire Commodore lineup, not until releasing the all-new 2017 model range with lots of interesting updates. As you already know, the company released the news last year, in October, announcing all together a new range of updates for the 2017 MY. Currently, the entire updated fleet comprises the Evoke, SV6, SS, SS-V Redline, Calais, Calais V and the Caprice V, all variants coming with their own trims and price tags. The updates mostly refer to exterior changes, including a wide range of colours like the Light My Fire Orange, Spitfire Green, Gun Grey or Son. Some high-end variants can also be had with black grilles and vents, or black wheels. Inside, the cabins have also received some important new gadgetries, such as satellite navigation, head-up display, high-end materials, air-conditioning and so on. Please find below the full prices and upgrades with the 2017 Holden Commodore, released by Aussie Performance Drive auto magazine!